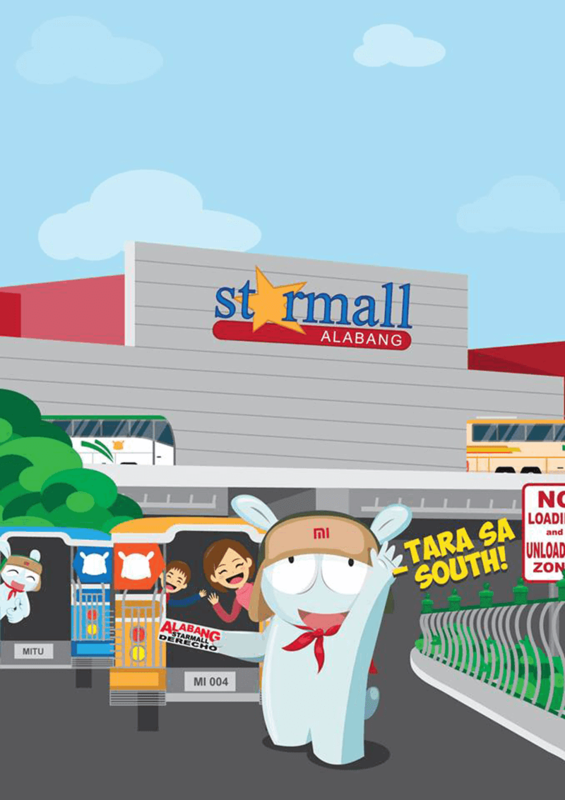 Last October, we reported that Xiaomi will open an Authorized Mi Store located at Starmall Alabang. For those who missed it, Xiaomi is the 4th biggest smartphone brand in the world according to the latest data of IDC. Xiaomi is also the hottest selling smartphone brand last Lazada's 11.11 campaign.